Every day in universities worldwide, early modern scholars turn to ProQuest’s Early English Books Online as the definitive source of incunabula and early printed works in English. But EEBO, of course, provides only a partial view of intellectual life in early-modern Europe. 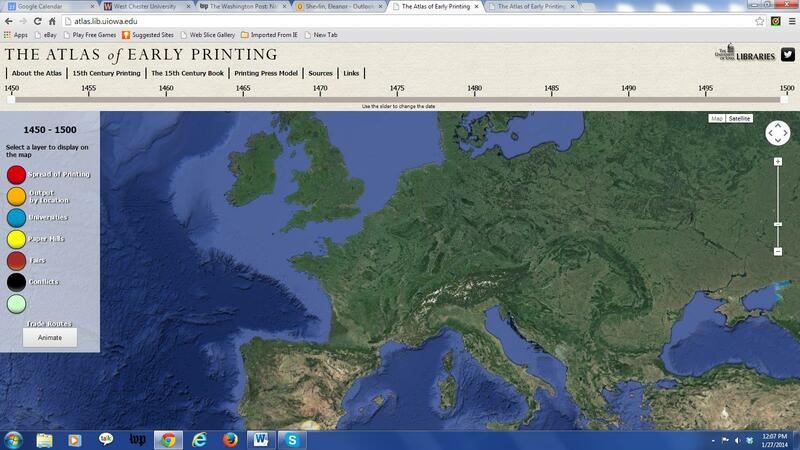 In fact it contains only 4% of the continent’s printed output of the fifteenth and sixteenth centuries. What of intellectual life beyond the British Isles? Users of EEBO can now internationalize their research through ProQuest’s acclaimed new companion resource Early European Books. Through the highest quality digital reproductions of thousands of printed works by important writers and thinkers working in continental Europe pre-1700, Early European Books gives researchers an international overview of early print culture during this vibrant period of history. Over four million pages have already been scanned in high-resolution colour, including images of all pages, bindings and page-edges, allowing for a detailed examination of each book’s history and provenance. All volumes are digitized on-site at participating libraries, which to date include Biblioteca Nazionale Centrale di Firenze, Bibliothèque nationale de France (from June 2013), Det Kongelige Bibliotek, Koninklijke Bibliotheek, and Wellcome Library, London. These digital scans have been gathered in a bespoke platform with search capabilities tailored to the needs of the specialist early modern researcher to provide the most detailed tool for early printed sources available. One can also experience firsthand how this tool works by trying the demo. 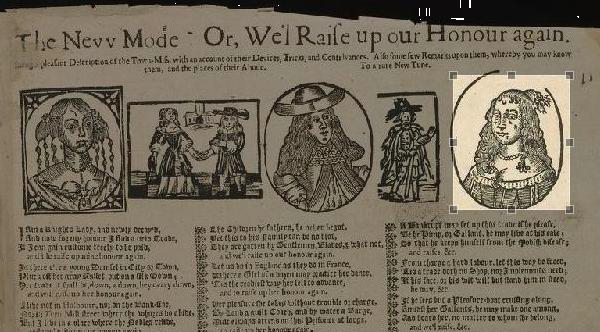 We would be very interested in hearing about experiences using the image-matching functions of the Broadside Ballad Connections well as about other projects using image-matching software or similar tools that enable us to explore visual texts. A revised and enlarged checklist of first-line indexes and fully searchable texts is available here. Since last report (August 2010), quite a bit has happened. The Union First Line Index of English Verse has expanded significantly; it now includes, in addition to manuscript verse, printed verse 1603-1710, with more additions promised. We have a new index of Gentleman’s Magazine verse. Other big projects are announced in this update of the checklist as well. For a clue about what’s new, see the update history, p. 22. Prof. Woolley would like to be apprised of news that ought to be mentioned in the checklist, or errors that ought to be corrected.